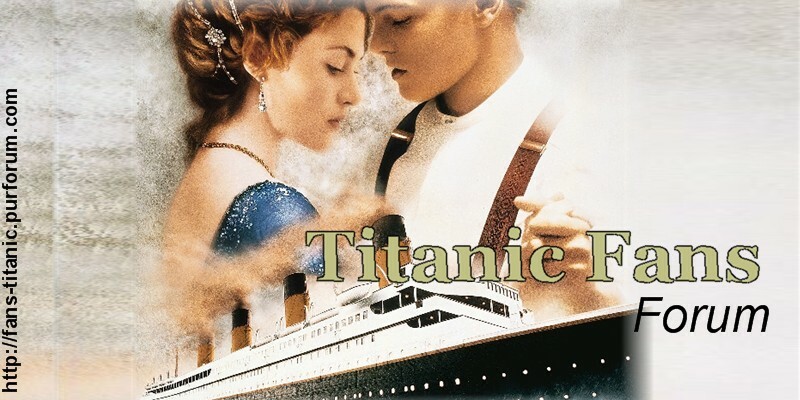 I'm Claudia and I'm 17, I live in Italy and I'm a big fan of Titanic movie. I watched it about 100 times and I'll never stop to love it. I'm also interested in the real story of the Titanic.